For one of the largest car makers in the world Toyota have produced relatively few convertible cars. 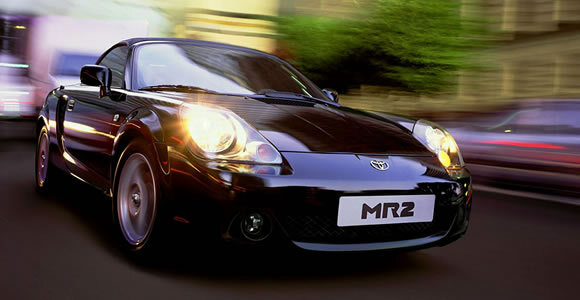 Those of note include the Toyota Celica Convertible, the Toyota Camry Solara and the third generation of the MR2. The most famous Toyota convertible is still the rare 2000GT driven by Sean Connery as James Bond in You Only Live Twice. The car was never commercially available as a convertible but two were built for the film as the compact interior of the coupe was too small to fit Connery’s frame.